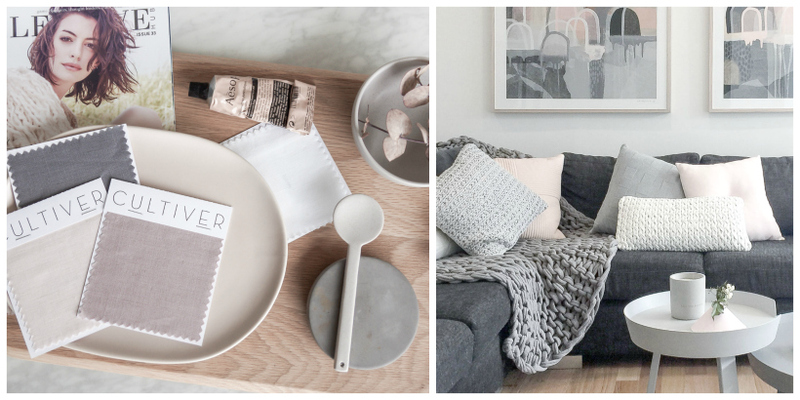 Whether you live in monochrome heaven or a home that prefers a little colour, there’s no denying the significant role that tone and texture play in the world of interiors. With the ability to bring life, interest and mood to a space, these two elements are important considerations when designing any interior. While my appreciation of pared back style, clean lines and subtle palettes may be obvious, interiors such as this have a tendency to fall flat if not properly executed. With this in mind, I’m sharing a few tips I hope you find useful. 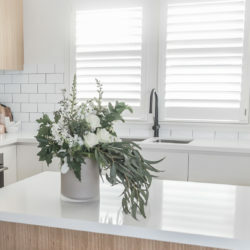 For the uninitiated, perhaps overwhelmed by the thought of tackling their own home, I assure you – channel energy into these two areas and you’ll be well on your way to creating a confident and inviting space that oozes sophistication. 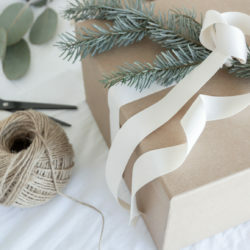 If you are unsure where to begin, I recommend visiting blogs, collecting magazine clippings, checking out pinterest or making a mood board (such as the one above). 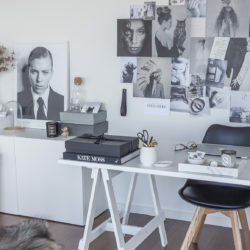 Mood boards are a fabulous way to collate images and allow you to display the feel you wish the space to convey as well as your chosen colour palette. As you move throughout your daily routine, look around – inspiration abounds. Be present and soak up your surroundings. No matter what your interest, be it fashion, travel or art, chances are you’ll come across many different tones and textures on a daily basis. Think colour, contrast and mixes of materials. One of my favourite sources to draw from is nature. Tones in their natural form are almost always complementary, and of course there is an abundance of textural elements constantly on display. When creating your palette, try to keep it tonal. Complementary shades will ensure that colours and accessories harmonise with each other not ‘fight’ for attention. Try thinking of colours in ‘shades’ that are ‘related’ but individual, this will assist you with combining items of technically the same colour (i.e. 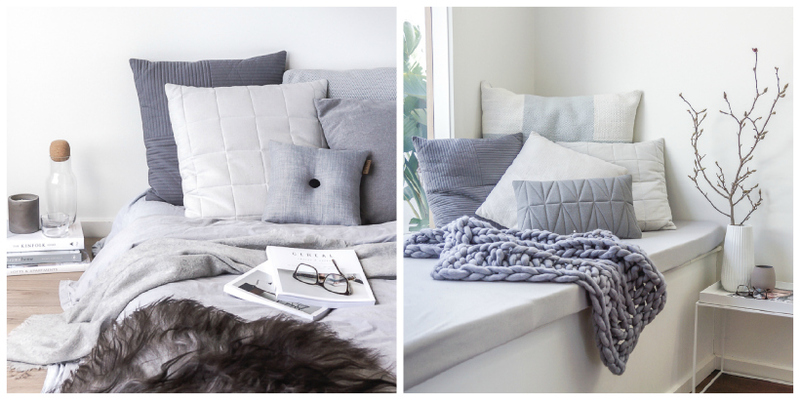 grey) in different shades which will create a beautiful tonal effect that is understated yet rich in style. As any Melbournian worth their skinny latte would attest, layering is your friend. This is also true in the world of interiors. Working with different materials and layering fabrics ensures that the space doesn’t feel unloved or lack soul. Perfect the art of layering and you’ll be able to create a warm, inviting space with depth and interest. Just remember when you are working with a mix of textures, tonal consistency is key. This will ensure your space is one of understated luxury. When paring back the palette, details become even more important. A refined colour offering ensures that even the most minute details are highlighted, so the importance of getting them right is crucial. Just as important as what pieces feature in a space are those that are omitted. I am a huge advocate of what I call ‘the edit’. Stand back and look at your space from every angle. Move items, change their order or remove them completely. Often by removing pieces you allow the items that remain to take centre stage. It sounds so incredibly simple, but I often find this crucial step is overlooked. And lastly a point to remember: while attention to detail is important, styling your own home is not about seeking perfection. A home should reflect you, your tastes and personality. Try to enjoy the creative process, take your time, and the end result will be all the sweeter. ceramics, cushion stack, ribbon, girl, spoons, paint swatches, rubber bands, table flat lay, knit.